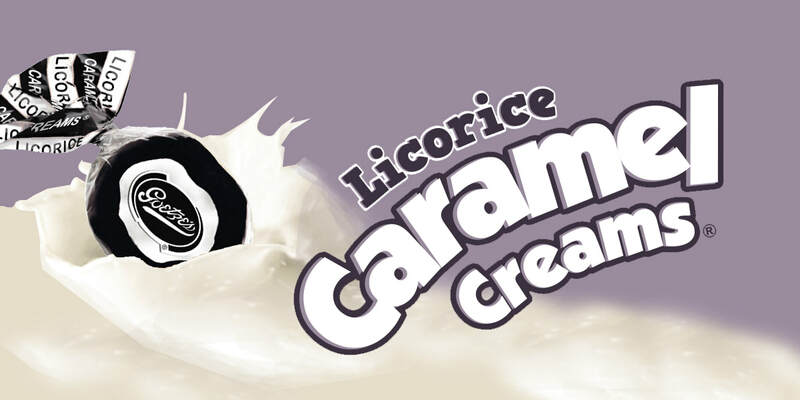 Licorice Caramel Creams® offer a unique combination of licorice flavored caramel with a smooth, vanilla cream center. 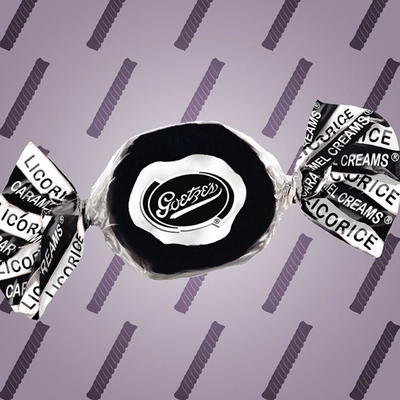 Black licorice is one of the most unique flavors, but if you like the taste, you will LOVE Goetze's Licorice Caramel Creams! 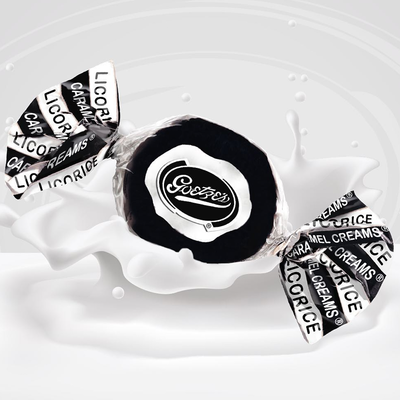 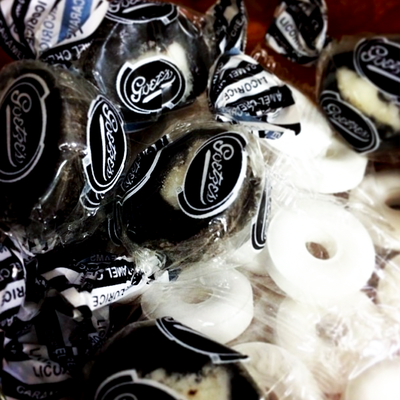 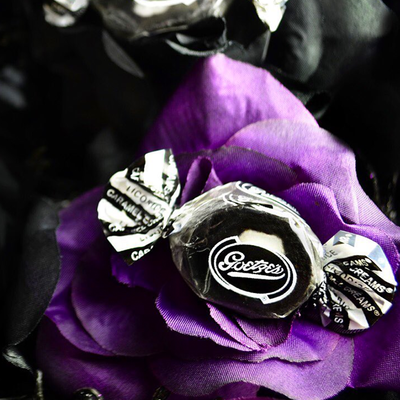 Licorice Caramel Creams are available online, fresh from Goetze's Candy Company.